Everyone has a passion. For us, it’s sharing our love for simple living with thousands of enthusiasts and curious event goers. We are dedicated to creating something special that engages all stacks of simple living enthusiasts. We hope you enjoy, and if you have any questions, suggestions, or just want to say, “hi”, feel free to reach out. 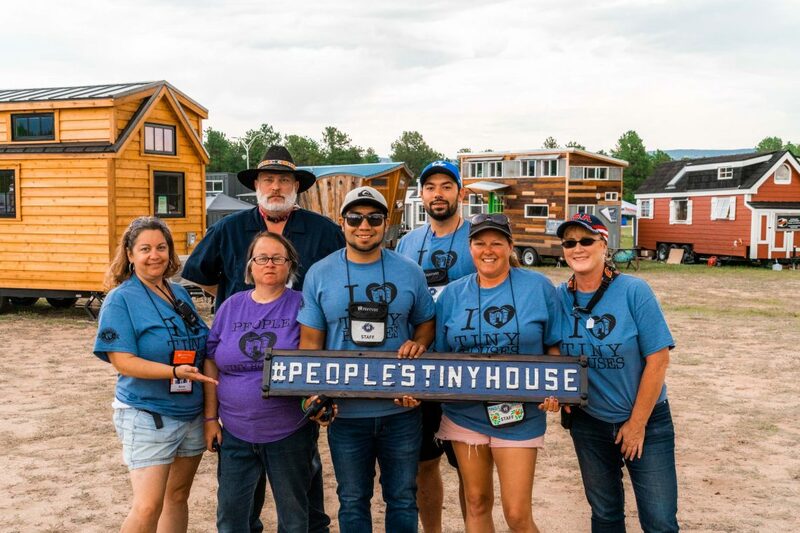 We look forward to seeing you at the 2019 People’s Tiny House Festival!